Surely any list of Japan’s greatest animators and directors must include Katsuhiro Otomo, the man behind the likes of Akira, Domu, and Steamboy. Otomo’s distinctive mix of neo-futurism, cyberpunk, and dark humor has earned him both a legion of fans and numerous accolades throughout the world. We mentioned in a previous article that Otomo would be designing a giant mural for Tohoku’s Sendai Airport. Now it looks like the wait is almost over. The 12-ton mural, which depicts a squat, bespectacled boy sitting astride a cybernetic carp flanked by the gods of wind and lightning, will be unveiled on March 12, one day after the fourth anniversary of the Great East Japan Earthquake. Working off Otomo’s original illustration, CREARE Atami-Yugawara Studio fired 451 individual clay parts to produce the final product. At 2.8 meters high and 8.7 meters wide, the relief will no doubt make even the busiest traveller stop and marvel at its sheer size and artistry. Fans of Otomo’s work will recognize some of his visual motifs in the form of the cybernetic carp. Equally striking is the expression of defiance on the young rider’s face–a tribute to the people of Miyagi Prefecture, which suffered extensive damage in the 2011 tsunami and earthquake. Travelers within Japan might soon be making a point of passing through Sendai Airport, if only to catch a glimpse of the impressive mural. Big Hero 6‘s Baymax is easily one of the most beloved animated characters of 2014. 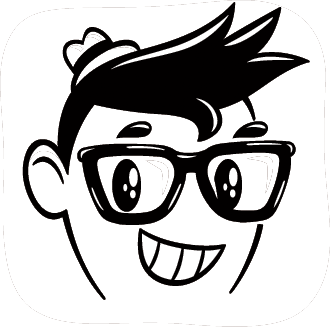 What’s not to love about this personal healthcare provider? He’s big, huggable and has a warm heart (metaphorically speaking). But as we list all these lovable traits, it’s a little hard not to think about another popular animated character. Sure he’s decades older, but Studio Ghibli’s Totoro certainly holds many of the same qualities found in Baymax. Jin Kim, the Character Design Supervisor at Walt Disney Animation Studios, certainly seemed to see the correlation as well. 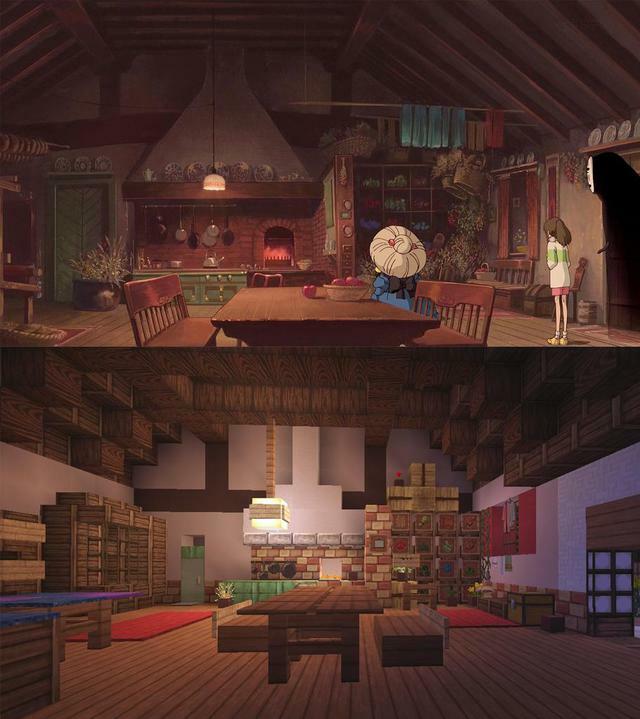 Kim, a South Korean-native who worked on the character designs for Big Hero 6, has made it clear on his personal blog that he is a Studio Ghibli fan. He took this one step further by combining Big Hero 6 with the famed animated film My Neighbor Totoro. Kim originally posted this image back in November, but it has recently gone viral on twitter and has delighted the hearts of many. Here is the original, iconic bus stop scene from My Neighbor Totoro. Of course, this isn’t the first time we’ve seen artists recreate this bus stop scene. Hayao Miyazaki’s work has been so inspiring, we’ve seen this moment re-imagined with everything from Pokemon characters to Marvel characters. 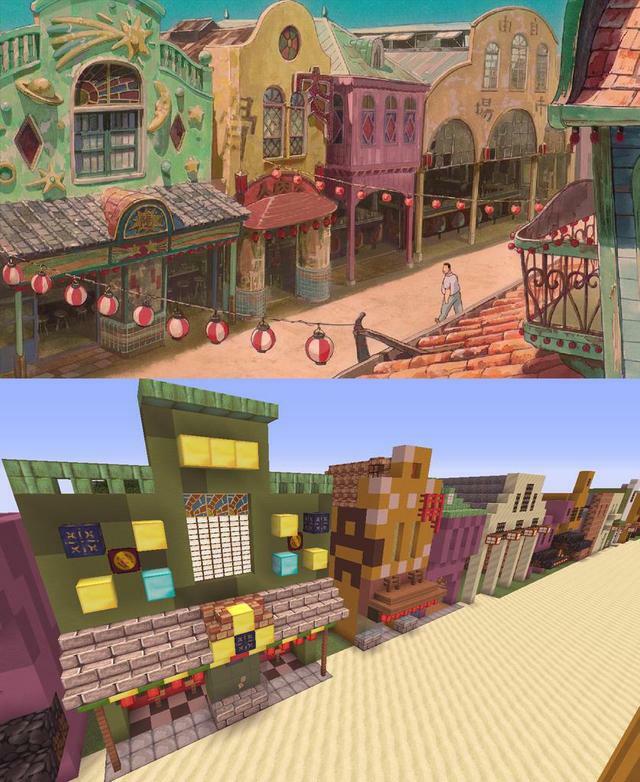 Animator Alan Becker is recreating the fantastic world of Hayao Miyazaki’s Spirited Away in Minecraft, and has thus far mostly completed the bath house, the ghost town, and several other areas. 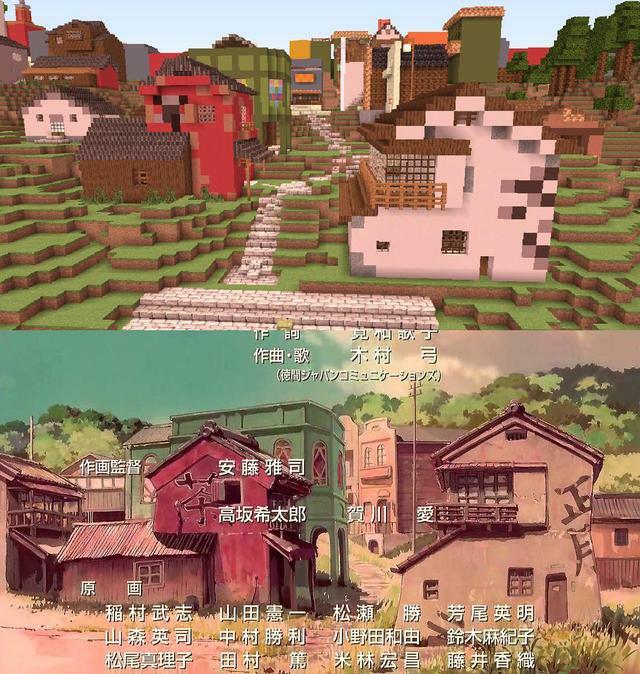 Minecraft players can download the map to explore at the Spirited Away Minecraft Recreation website. Oscar-winning Japanese animator Hayao Miyazaki created beloved films such as Princess Mononoke and Spirited Away. But his latest film is drawing unusually sharp criticism. The Wind Rises is no ordinary tale: It tells the story of Jiro Horikoshi, the Japanese engineer who designed the Mitsubishi Zero, the fighter plane (in)famously used in kamikaze attacks in World War II. These intense responses have their roots in the sensitive issue of World War II history — particularly in Asia, where memories of Japanese aggression and atrocities are still very much alive. A warplane designer may seem like an unusual subject for Miyazaki. His last film, Ponyo, told the story of a goldfish princess. But he’s long been fascinated by aircraft and aviation — and in fact, his father worked at a company that provided the rudders for the Zero. 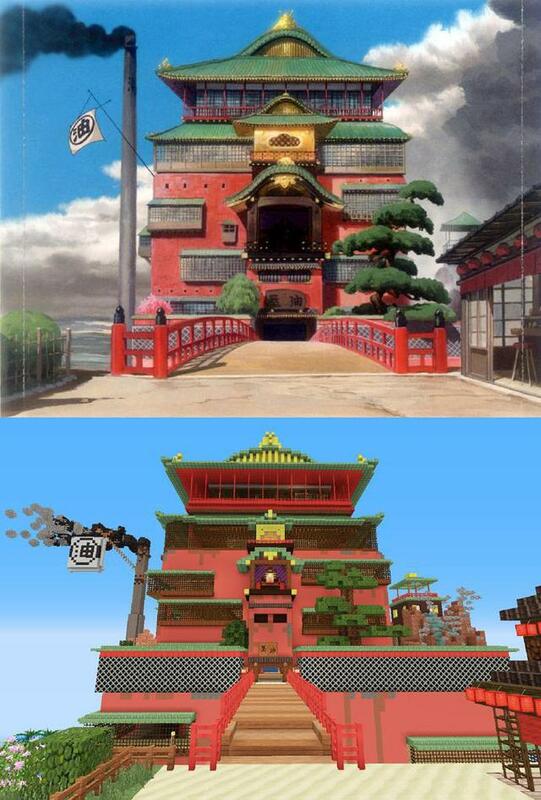 The Wind Rises is much like Miyazaki’s previous works. 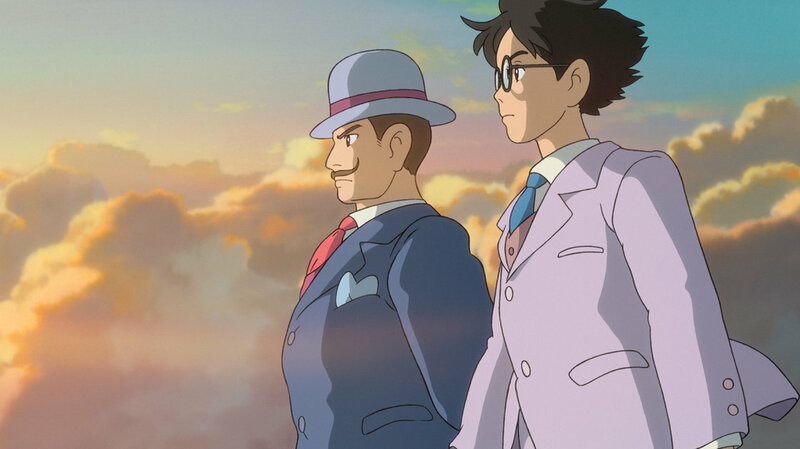 His stories don’t have clear heroes and villains; The Wind Rises is no different. Miyazaki says he knew what he was getting himself into with the film. World War II history has led to contentious relations among East Asian countries. In China, the anniversary of the 1931 Japanese invasion, and an ongoing conflict over a group of islands, has led to violent anti-Japanese protests. And in Japan itself, there have been hate rallies targeting ethnic Koreans, and calls to change the country’s “Peace Constitution,” which was adopted after the war. Miyazaki, who was born in 1941, says “outdated nationalism” in Japan reminds him of the time leading up to World War II — which led to his decision to make this film. 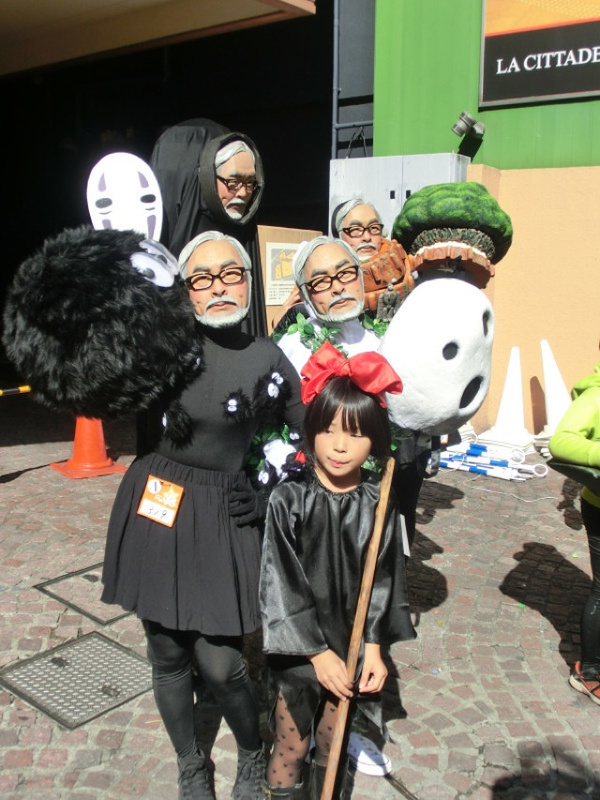 Halloween Doesn’t Get Any Scarier than… Hayao Miyazaki? 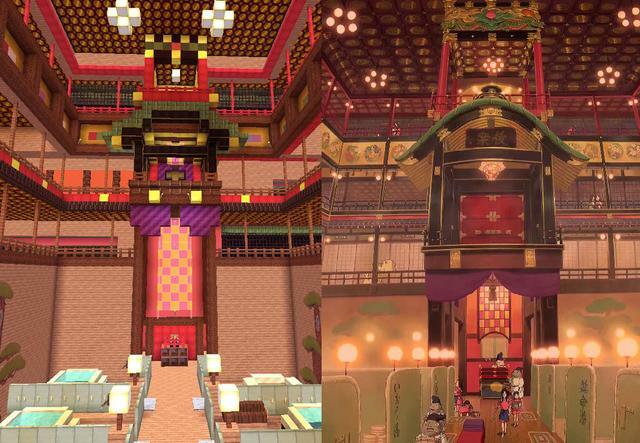 Wanna see creepy, otaku-style, this Halloween? Check out this Halloween costume of famed animator Hayao Miyazaki. These photos, courtesy of Twitter user ryokutya55, were taken at the Kawasaki Halloween parade in Kanagawa. It is the largest and most famous Halloween parade in Japan.